Been in an accident recently? Does your car need a few ‘touch-ups’ before TCD? Stop by our Service Department between 8am and 12pm or 1pm and 5pm any weekday to get a FREE estimate. If you are going through your insurance company, we can send the estimate directly to them. Rayclan is the exclusive agent in Bermuda for Scorpion Bedliner and Noxudo Rustproofing. 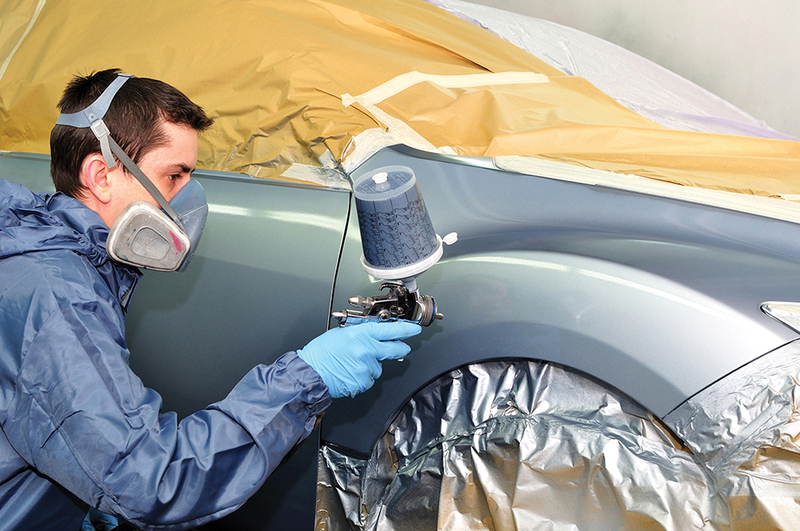 To make a body/paint shop appointment, and estimate must be done first. Once you have an estimate, you can fill out the form below to book an appointment (your WIP number is found at the top of your estimate). Alternatively, you can call Joanne or Shonda at 292-8383.